Italian craftsmanship at its finest! 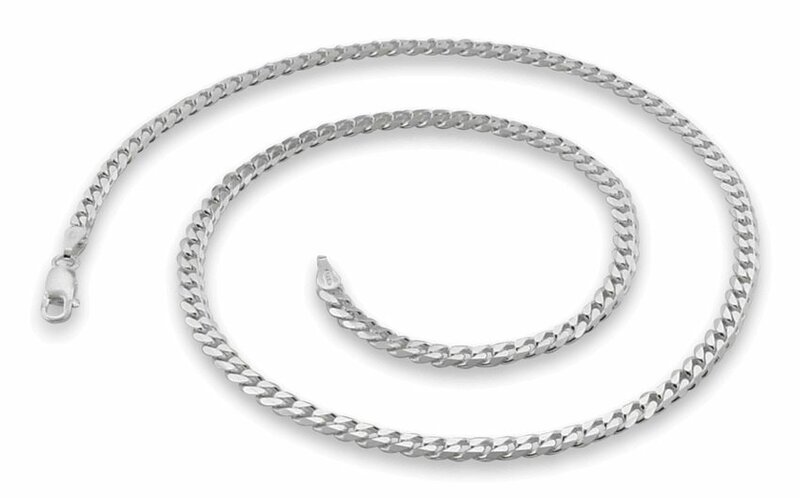 These Sterling Silver Curb Chains are crafted with precision. Every inch is silky smooth. Every facet is luminously polished. Every detail is flawless. This is what Italian production is all about! These Sterling Silver Curb Chains offer a luminous shine, and are silky smooth. The feel of these chains is truly luxurious. They decadently drape themselves on your neck like silvery silk. These silver Curb chains are perfect for pendants, and can also be worn alone.